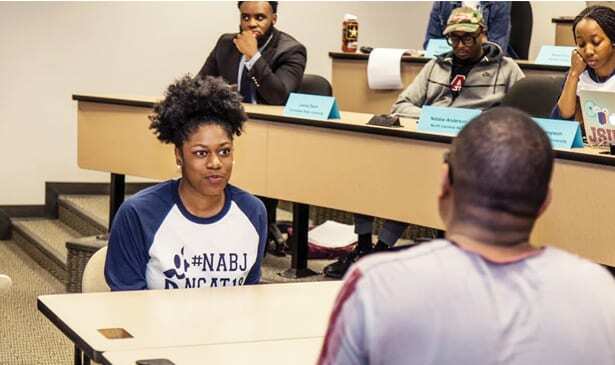 NASHVILLE, TN — Tennessee Tribune Intern Leona Dunn won the best news writing award at the annual National Association of Black Journalists Short Course Program at North Carolina A&T from March 15 to 18. Dunn, a Tennessee State University senior, was one of 28 students selected from across the country to participate in the four-day program that has graduated over 800 students over the last 26 years of preparing young black professionals. During the program, students edited, filmed, and produced their own newscast. 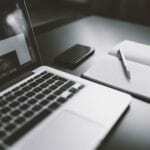 Daily, professional anchors, reporters and producers lectured the students on what they would need to know to be successful in this industry. 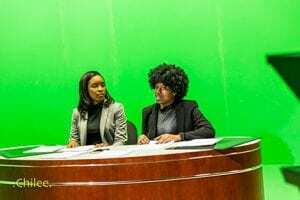 The program even had the students compete for a spot to anchor the news cast they produced, selecting five out of 16 students that auditioned. Dunn was also selected for one of the five reporting positions. She was the entertainment reporter doing the trending section of their news coverage. Practicing live stand-ups, interviewing for the job and being tested over their current events knowledge daily, these 28 students had an overview of everything they need to be successful in the television news industry. Now all they need to do is put that information to use. A total of 25 out of the 28 will graduate from college in May 2018. Dunn will graduate from TSU on May 5.